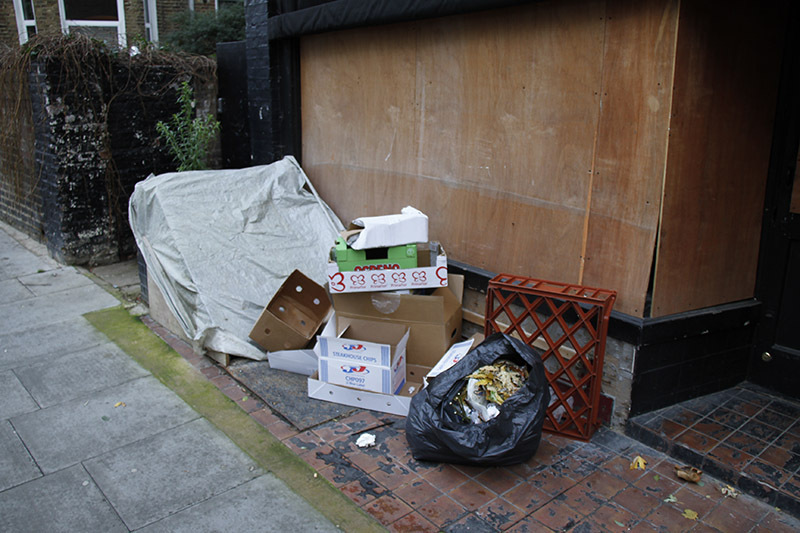 More complaints have been coming in at the way that street cleaning in the borough has deteriorated since Labour took control of the council. 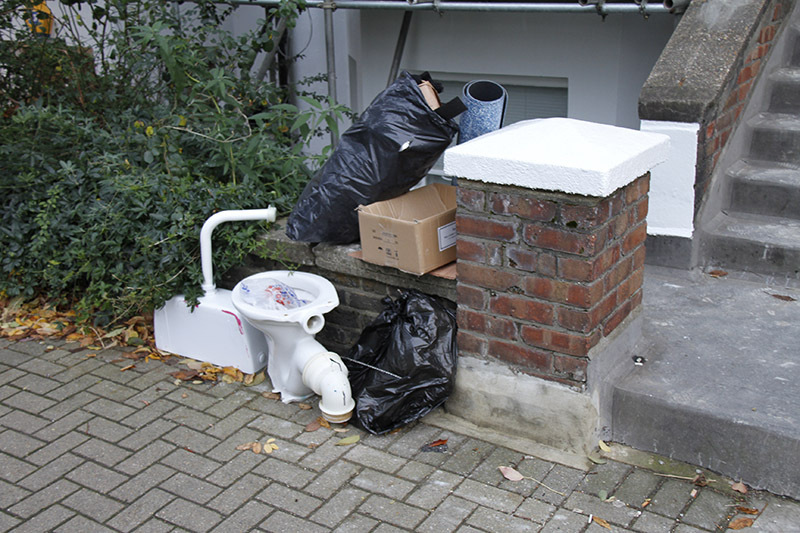 It is the most basic of services but it no longer seems to be given a priority – either in terms of clearing up the mess or in catching the culprits.. 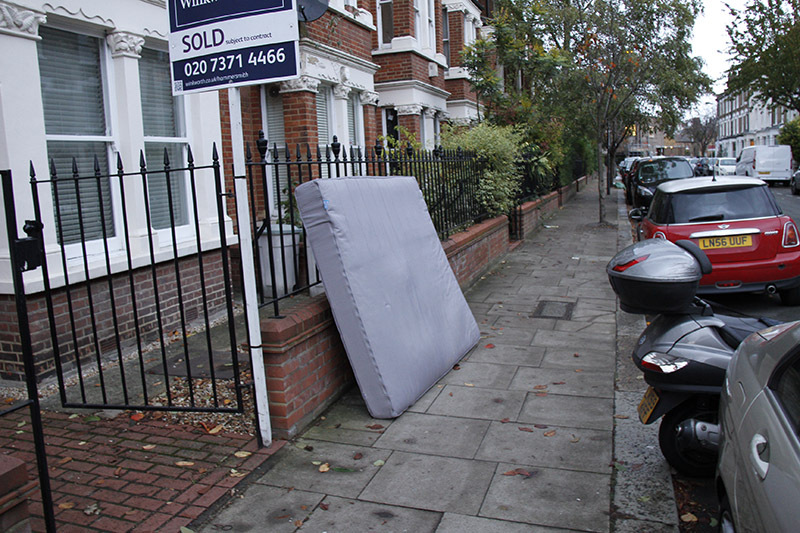 Here are some examples from Addison Ward a group of streets running off the northern half of Shepherd’s Bush Road – where local Conservatives, including Cllr Belinda Donovan, recently carried a spot check. I’m afraid the pictures below represent only a small sample of what was found. Sulgrave Road, Lakeside Road and Shepherd’s Bush Road were all particularly badly hit. 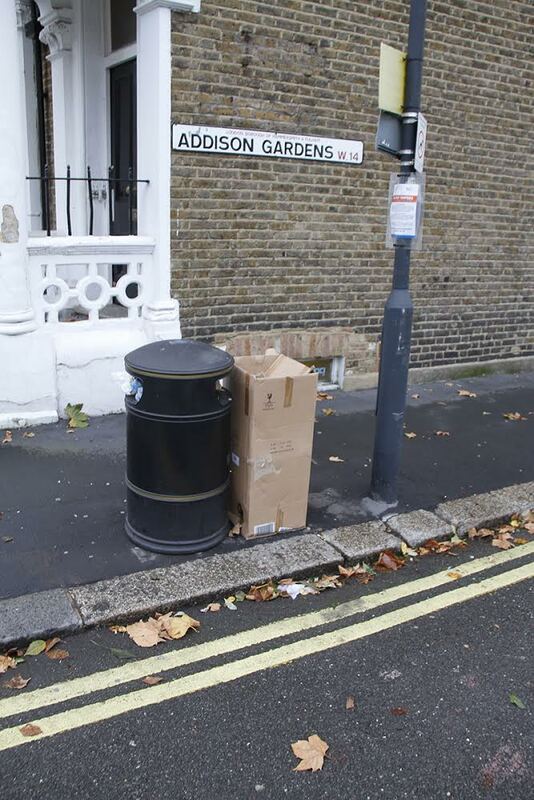 Rubbish attracts more rubbish. 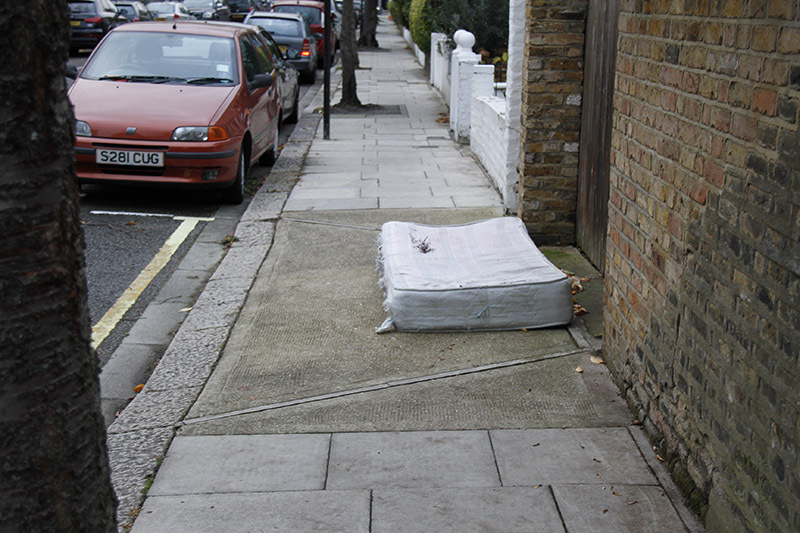 The longer litter and fly tipping are without being cleared up the more they are added to. Although Conservative councillors are now in opposition we will do all we can to keep up the pressure for higher standards.